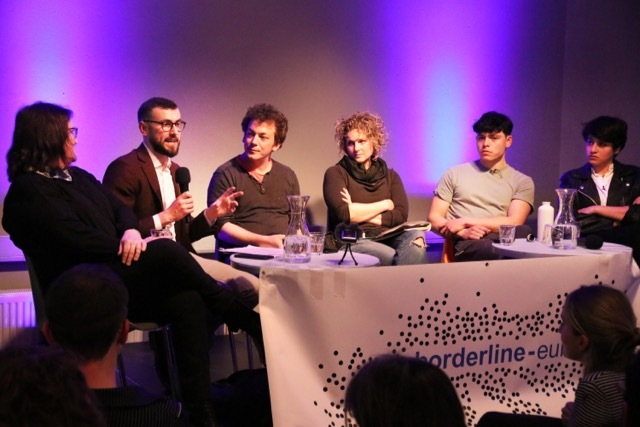 borderline europe - menschenrechte ohne grenzen e.v. 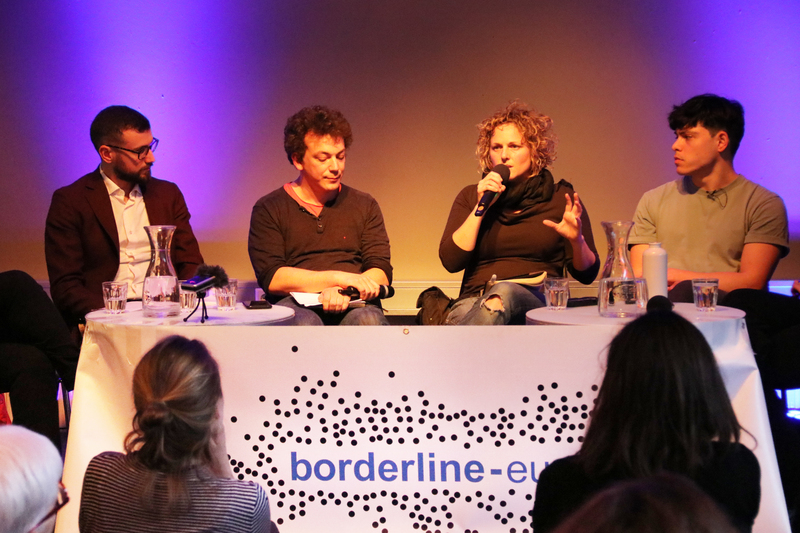 Panel discussion: Criminalization of solidarity | borderline europe - menschenrechte ohne grenzen e.v. 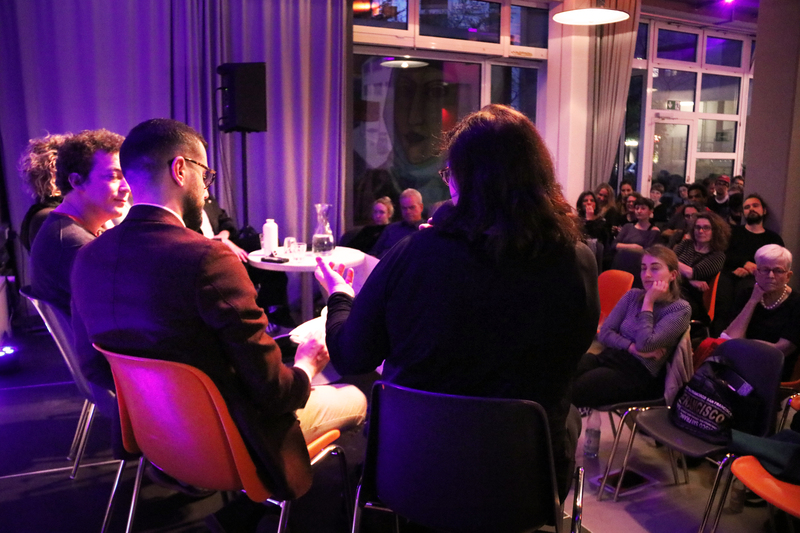 Over the past few years, ordinary citizens and civil society organizations providing humanitarian assistance to refugees have been experiencing an alarming policing of their activities across Europe. Throughout Europe, we could witness something that a study - commissioned by the European parliament - calls "policing humanitarianism": a wide pattern of systematic intimidation, suspision, harrasment and repression of individuals, organisations and groups. Also in Germany, politicians are agitating against the refugee councils, for instance. Just a few weeks ago, the ministry of interior submitted a draft bill, the so-called "Geordnete-Rückkehr-Gesetz", that criminalises people for what they call "impeding deportations" - which in practice means informing people about the legal steps they can take against deportations or publishing deportation dates. 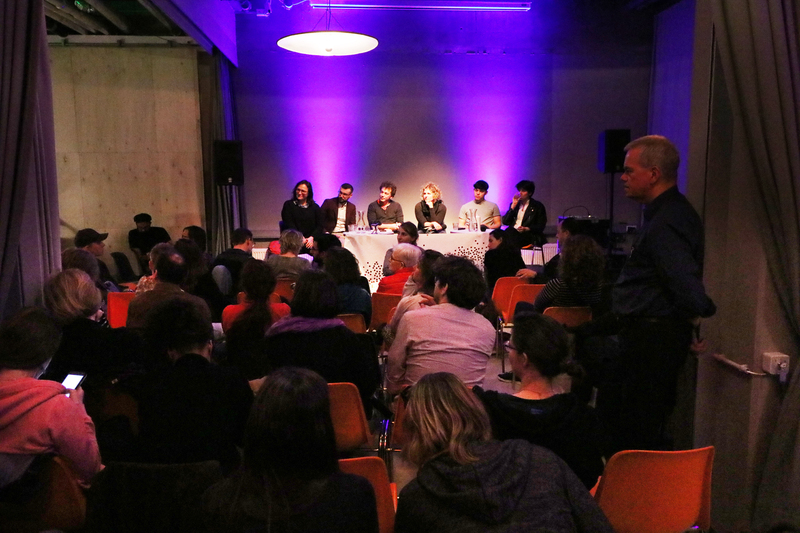 On Thursday, April 4, 2019, borderline-europe and the European Citizen Initiative “We are a welcoming Europe” invited to Aquarium (Südblock) Berlin for a panel discussion featuring four individuals facing legal prosecution in different EU member states. 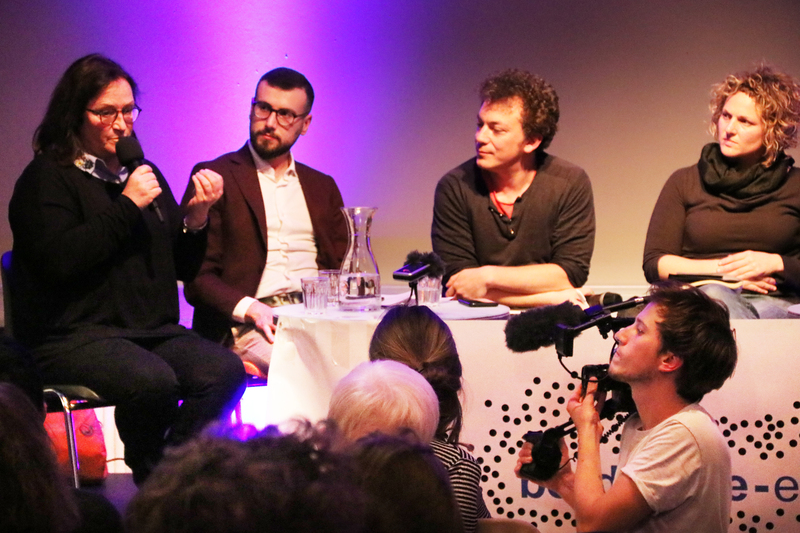 Together with Legal Policy Analyst Carmine Conte, they debated their cases against the backdrop of this ongoing criminalization of solidarity, looking for ways to continue to promote respect for life, dignity and freedom of movement. "The Greek government is trying to criminalize saving lives", Seán Binder concluded after what he and Sara Mardini went through. Working as volunteers for the Emergency Response Centre International (ERCI) on he island of Lesbos, both were arrested twice and ultimately detained for over 100 days until December 2018. Currently, they are under investigation for facilitating illegal immigration, being part of a criminal network and, as Seán Binder added in disbelief, espionage. Anouk van Gestel has already been acquitted once but is now facing a second trial due to the appeal of the Belgian prosecutor. Reacting to the dramatic situation in Brussels’ Maximilian Park, she offered shelter to a 16 year old Sudanese. Due to Dublin regulations, Anouk van Gestel could not help him with an asylum application in Belgium and tried to organize passage to Britain. With the phone being tapped by the police, the Belgian journalist ended up accused of being part of a criminal network and of smuggling a minor. “Seven policemen came at five o’clock in the morning and pushed me like I was the most horrible terrorist,” she commented on the stigmatizing effects of her arrest. Besides public stigma, these investigations cause a huge workload and psychological distress to their subjects. “We are going through terabytes of data, looking for anything that may be thrown at us,” Kathrin Schmidt from the crew of Iuventa explained, after personal items such as notebooks and cell phones had been confiscated by the Italian authorities. Along with nine other crew members, she is facing up to twenty years in prison for allegedly aiding people traffickers and helping to facilitate illegal migration. After data from the bugged vessels and police undercover operations had been forwarded to the press, Iuventa’s head of mission concluded that the crew is facing a “politically motivated show trial that is permanently fed and nourished” by a “right wing-media smear campaign against Search and Rescue operations." Considering the allegations against all panelists, these cases demonstrate the ongoing intermingling of the issues of human trafficking, smuggling and humanitarian action by policy makers and prosecutors. 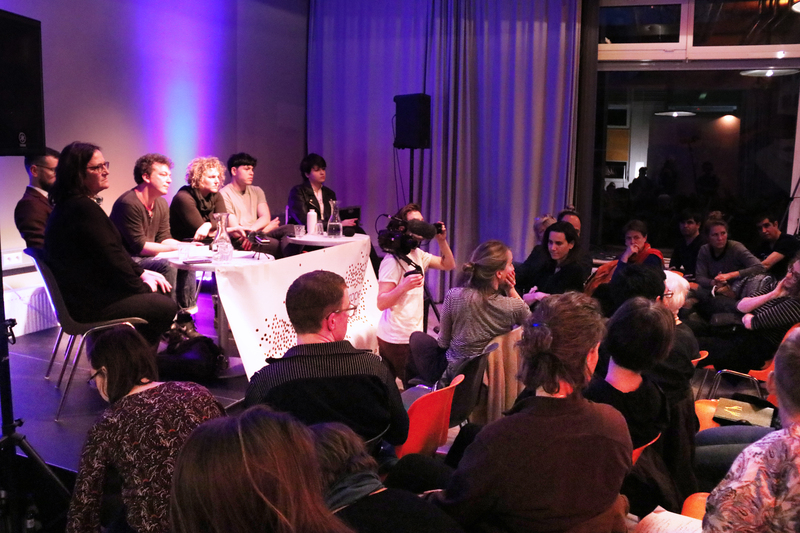 As moderator Christian Jakob from taz newspaper pointed out, the criminalization of migrant solidarity in Europe has a long record and dates back at least to the trial against Cap Anamur members in in Italy 2004 - who subsequently founded borderline-europe together with five other activists. 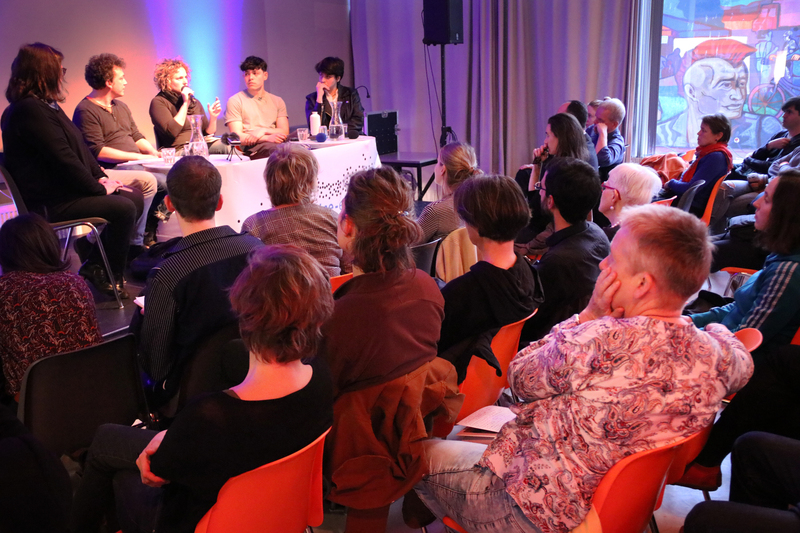 Given this image of European policies, the ways for political action spread controversy as much among the panelists as in the audience. 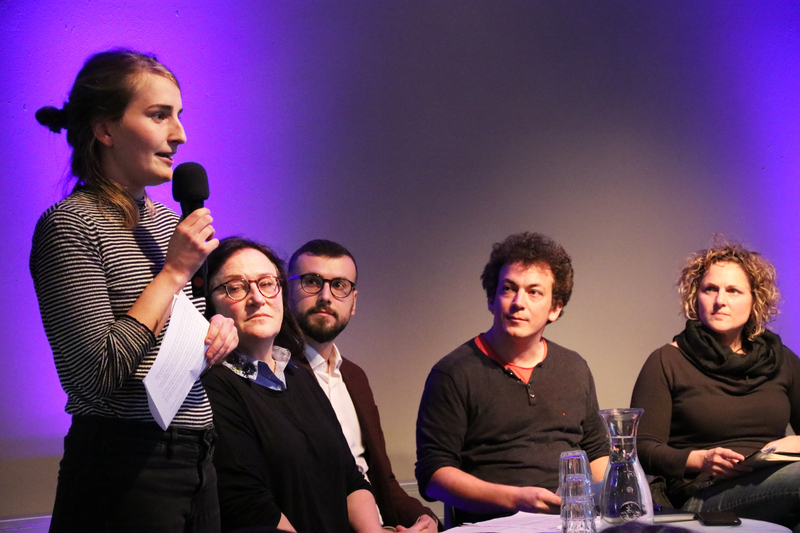 While Carmine Conte hopes to move the European Commission to reopen debate on the facilitation directive by gathering evidence of cases of criminalization, other panelists and some guests pointed towards the importance of building strong alliances and bringing the protest to the street. Most importantly, all panelists agreed that they were not intimidated but planning to make use of the platform they have been offered by law enforcement authorities. 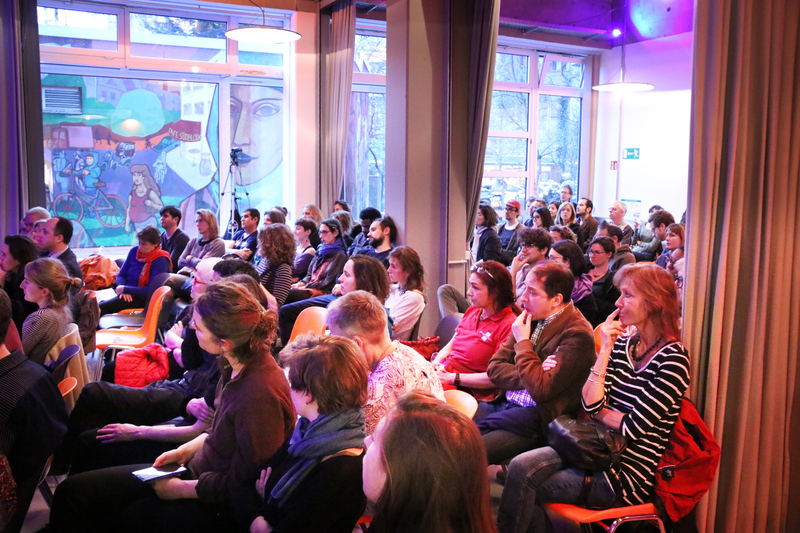 As such, the trials also open the opportunity to shed light on the ongoing criminalization of activism across Europe – a process that may affect other groups in other policy areas tomorrow. 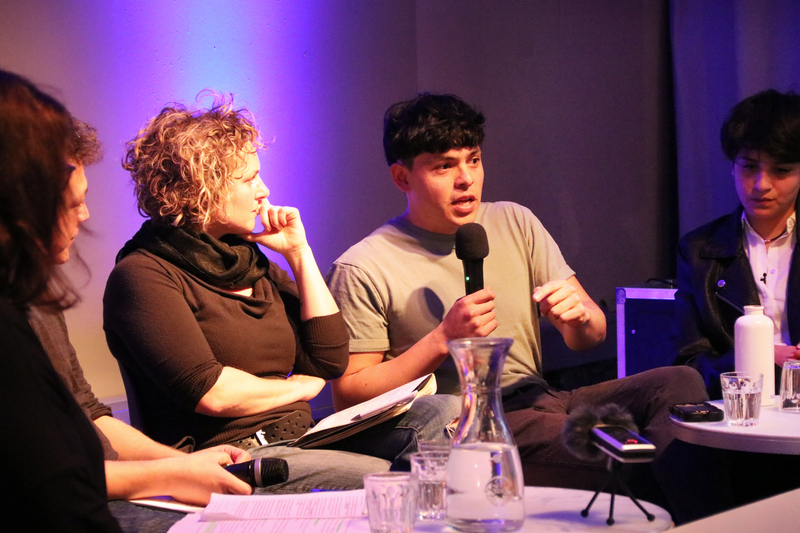 Reflecting on the public visibility of their particular cases, the panelists finally reminded of the fact that there are many more people affected by the criminalization of solidarity. While refugees simply navigating their boat have been sentenced to 25 years in prison for human smuggling for this in Greece, German courts have convicted Syrians struggling to realize their right to family reunion by bringing family members into the country in irregular ways. Helena Maleno initially also wanted to join the event. The case of Helena is another striking example of the alarming development of criminalization of solidarity occurring across Europe. Helena is a Spanish human rights activist who has operated by fielding distress calls and passing on the locations from people crossing from North Africa to the Spanish coastguard so they can be rescued. She has been investigated by Moroccan and Spanish authorities for colluding with people traffickers and for helping to facilitate illegal immigration. Luckily, Helena was just freed of all charges by the Moroccan government but unfortunately could no make it for several reasons.